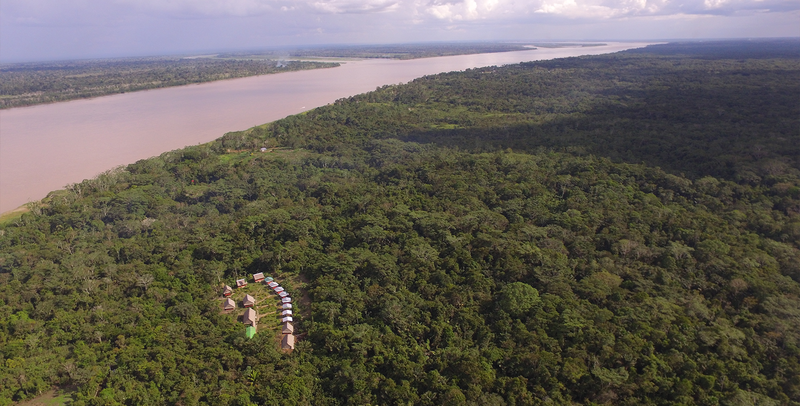 Maniti Expeditions Eco-Lodge & Tour Operator is based out of Iquitos, Peru and is locally owned and operated. 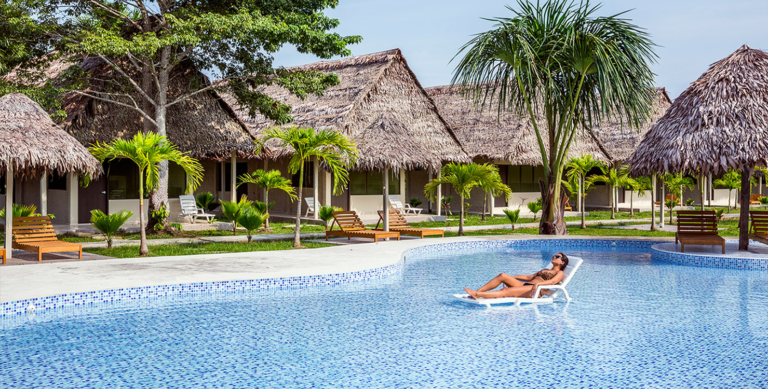 We are an internationally recognized full-service Amazon Rainforest lodge & eco tour operator that specializes in Iquitos Amazon tours & Pacaya Samiria camping trips. During our 20+ years of operation, we have worked with the local community by engaging in eco-friendly activities that help stimulate the local economy which allows us to responsibly place nature, fauna, and flora in the reach of travelers from around the world. 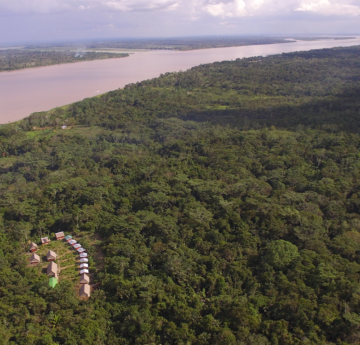 Our eco-lodge can accommodate groups of up to 60 travelers but we specialize in small group expeditions allowing a closer and more personal experience, allowing each traveler to enjoy the best of the Amazon Rainforest. Traveling alone? 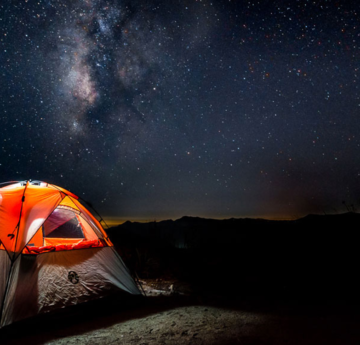 No problem, you will always have private accommodations but may share excursions with other groups but never more than 6 people on an excursion. 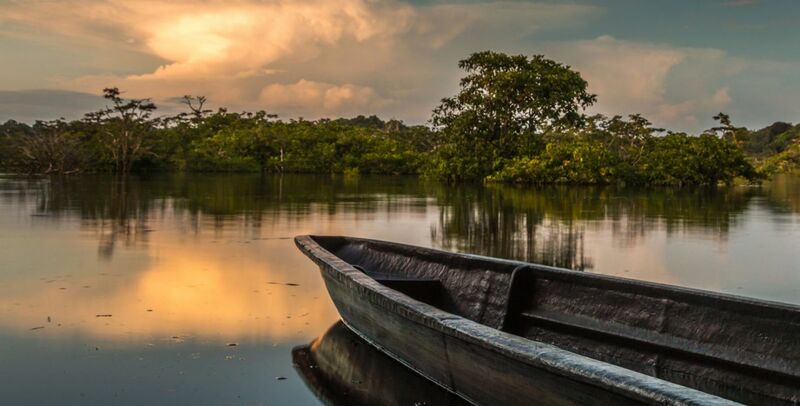 Discover luxury in the Amazon rainforest. Our newly constructed 5-star luxury resort is equipped with large bungalow suites with direct views of our immense pool with swim up bar. Amenities include 50 guestrooms that can accommodate up to 180 people, multiple restaurants & bars, conference rooms, full gym, spa & kids club. 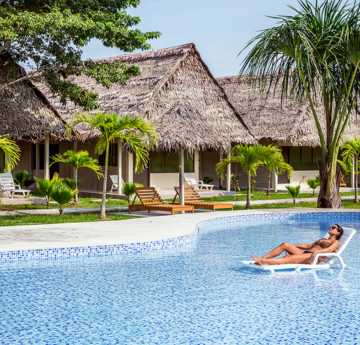 Located 70K downriver from the city of Iquitos the Maniti Eco-Lodge offers affordable & authentic Iquitos amazon tours with comfort where you will be exposed to the real amazon but have the comfort of private rooms that include bathrooms, showers, running water, electricity & more. Only accessible by river, the Pacaya Samiria National Reserve is the largest protected natural area in Peru with over 5,139,680 acres of virgin jungle. 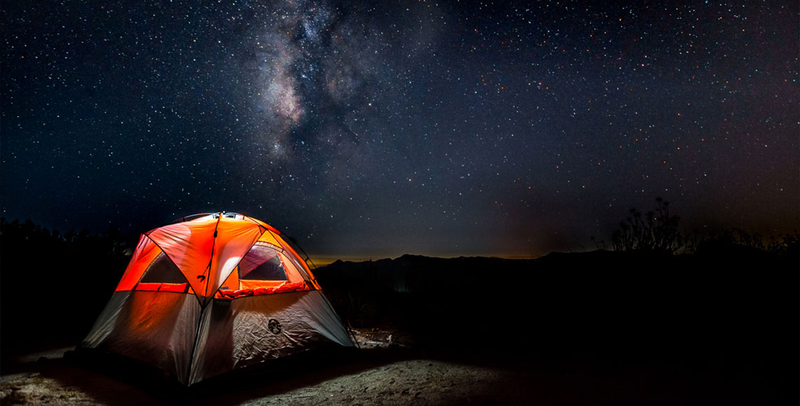 There are no lodges here - we must camp (sleep in tents). An ideal place for nature enthusiasts to experience a real Iquitos amazon rainforst tour. Our staff’s experience, attention & service has allowed us the privilege to be named the #1 jungle tour guide in Iquitos, Peru. All tour guides are licensed & trained in first-aid providing a fun & safe environment for travelers of all ages to enjoy. 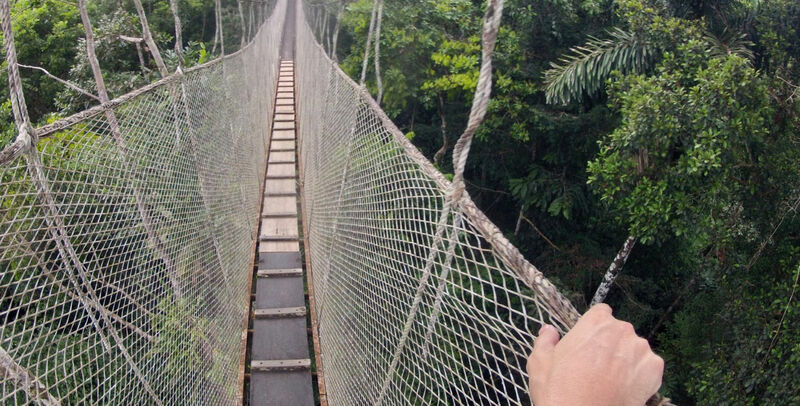 All our multi-day jungle tours are operated in English & Spanish. 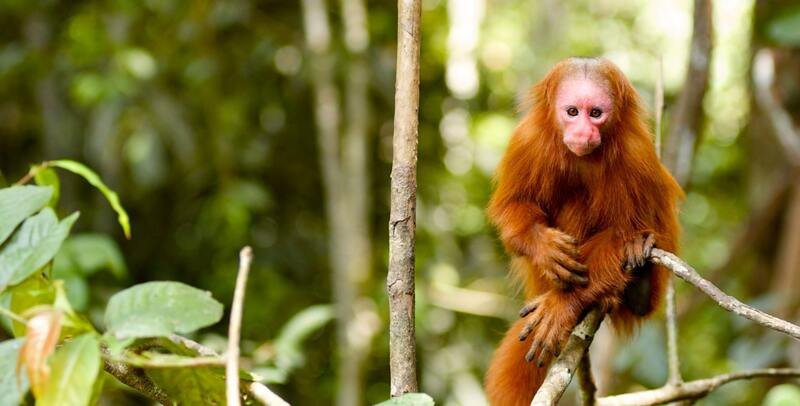 All Iquitos jungle tours operated by Maniti Expeditions are all-inclusive with no hidden fees. We own all aspects of the business which give us the ability to accommodate all clients unique travel schedules & special requests. Our Iquitos amazon tours are designed for people who are searching for a true “experience”, full of exchanges & authenticity, rather than a commercial tourist package. 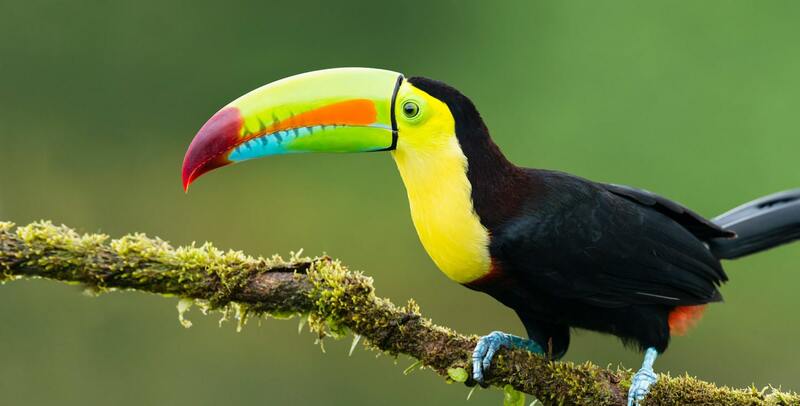 We do not focus on being the cheapest nor the most luxurious rainforest tour in Iquitos, but simply to offer an authentic Amazon jungle tour experience at a fair price.